Every year, human nature dictates that men and women will procrastinate, leaving themselves with days or even hours to find the perfect gift for a loved ones. What they may not realize is that sometimes waiting until the last minute can actually save you plenty of money. Emmy and Peabody-Award winning journalist Claudia Lombana is available to share some of her super last-minute shopping secrets, just in time for National Free Shipping Day, when more than 1,000 merchants offer free shipping and guaranteed delivery by Christmas Eve. Lombana regularly shares her insight and expertise with national television audiences. She is widely recognized as one of the nation’s top shopping specialists, providing advice and data for media and major businesses. Her tips and advice regularly appear in national publications, including The New York Times, USA Today and many others. The two-time Emmy Award-winning journalist and Peabody Award winner provides advice on topics ranging from shopping trends to fraud protection. As a journalist, she has traveled the world covering news stories for CNN, CBS, FOX, Tech TV and E! News. My favorite go-to gift is a Honey Baked Ham or turkey breast. 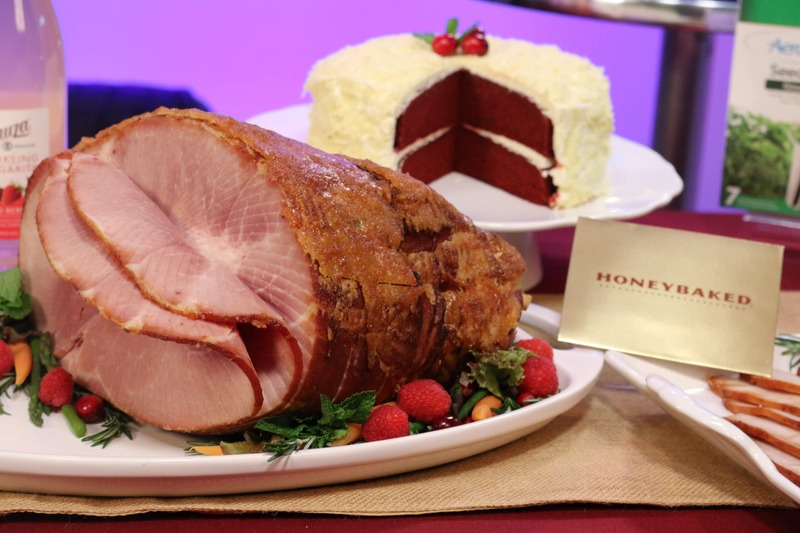 I just love that sweet, crunchy glaze, which is why giving a HoneyBaked ham or turkey is the perfect gift. Impress your friends and family with giving them a premium, fully cooked ham or turkey breast from HoneyBaked this holiday. And for any last-minute gifting needs, I also suggest giving a HoneyBaked a gift card – it’s a wonderful way to say ‘thank you’ to clients or coworkers. Many people are getting computers, ipads and appliances, so it pays to shop smart. Let me tell you about this new plan I just discovered. It’s called Protect Your Bubble and their plans allow you to protect everything under your roof, like phones, tablets, computers, electronics and appliances. It doesn’t matter where you bought them, who your carrier is or if they’re more than 30 days old. The plans cover everything from Liquid Damage to Cracked Screens, as well as Mechanical Breakdowns. Plus, the more you protect, the more you save! 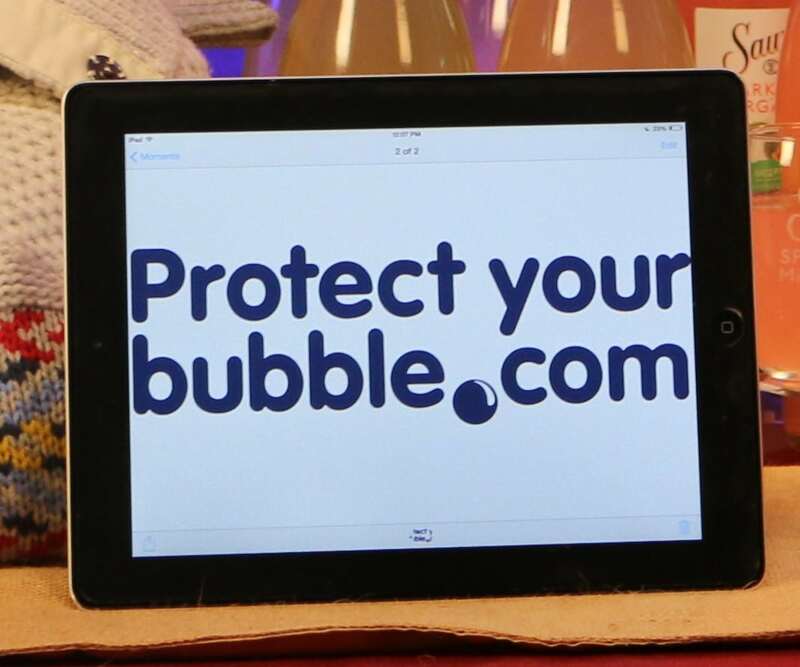 Check it out at ProtectYourBubble.com to learn more. Protect your Bubble also offers identity protection, something to consider since studies show that every three seconds, someone's identity is stolen. 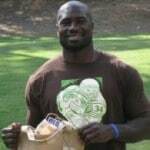 Holiday season is a great time to dress up and look your best. 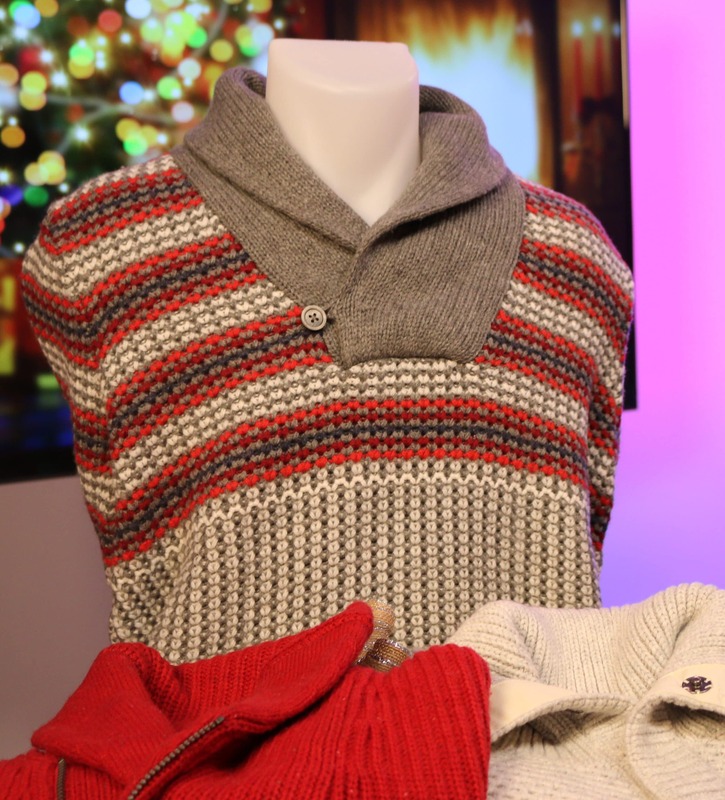 Get in the spirit by gifting bright, festive sweaters from Nautica. Available in a variety of styles & colors, these classic fair isle sweaters are warm and cozy, and have unique details, such as a shawl collar or button up mock neck. Additionally, we have this red zip shawl collar ribbed sweater that can be dressed up or dressed down. 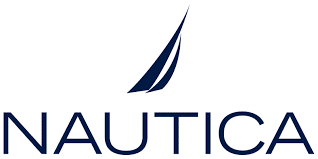 All are available on nautica.com and range from: $128-$198. Super versatile, your loved one can dress it up or dress it down. These look really great, they are a good price point and they come in a variety of colors. I would get one for yourself too. You’re going to love this! It’s an amazing indoor garden. The Miracle-Gro AeroGarden comes with everything you need to grow an indoor garden. And it’s 100 percent guaranteed to grow. No soil, no mess, and no green thumb required! 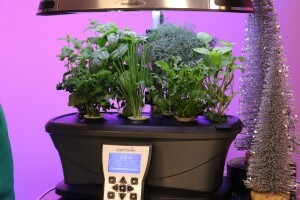 With this garden, anyone can grow herbs, salad greens, tomatoes and dozens of cool plants indoors all year ‘round. 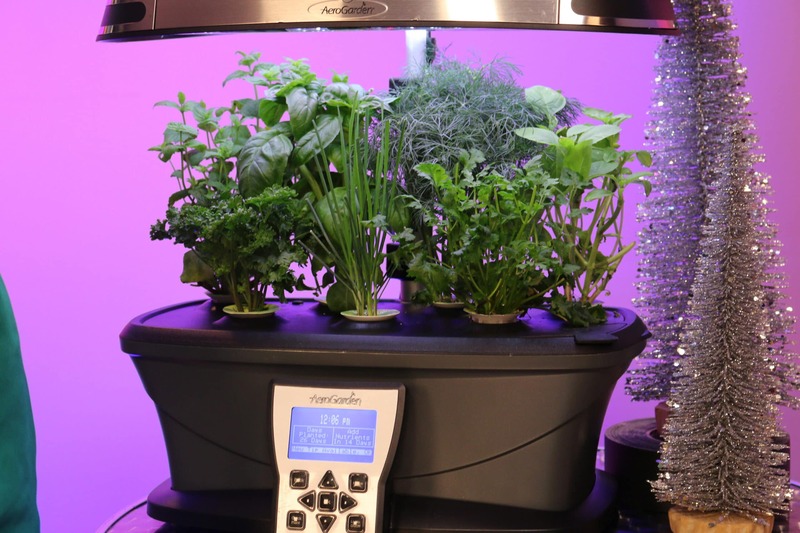 The AeroGarden uses NASA-tested, soil-free growing technology that’s scientifically proven to grow healthy plants more than5X faster than plants grown in soil. With 9 different models to choose from, there’s sure to be one that fits perfectly into your home, office, and budget, and they start at just $49.95 for a complete system. A gift that I love to receive for the holidays is a special bottle of tequila. 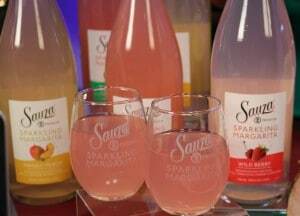 Sauza® Sparkling Margarita is a fun alternative to champagne for toasting to the holidays, making it the perfect gift! 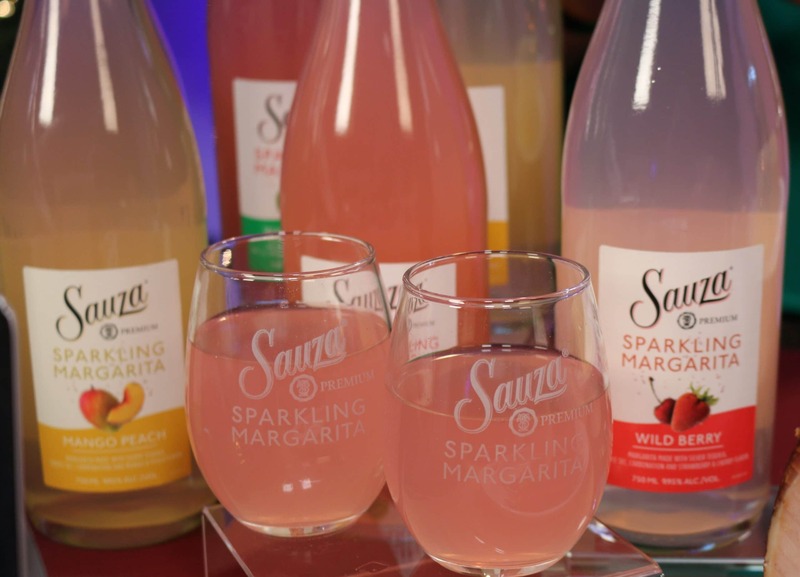 Sauza® Sparkling Margarita comes in four delicious ready-to-serve flavors so there’s an option for everyone on your holiday shopping list Original Lime, Wild Berry, Mango Peach and Watermelon all packaged in a beautiful bottle and available for purchase at a store near you for a great last minute gift. Sauza® Sparkling Margarita has an authentic margarita taste with the addition of bubbles for a fresh twist on the classic margarita, perfect for making any holiday gathering a celebration!